The Cambs & Hunts Swiss Teams was held on 28th October, at the New England Complex, Lincoln Road, Peterborough, 1pm start. Map, showing how to get to Peterborough Bridge Club. Further information on the Venues page. 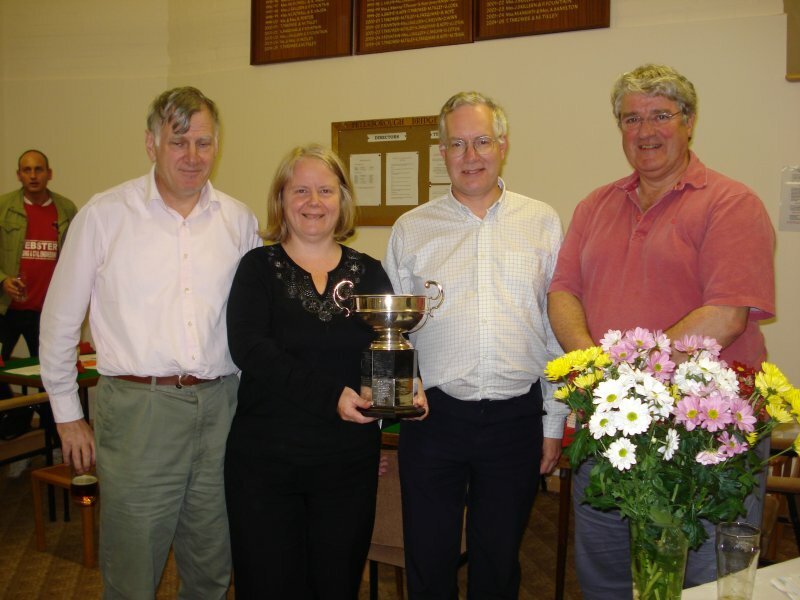 Winners: David Kendrick, Sue Oakford, Rod Oakford, Chris Larlham.